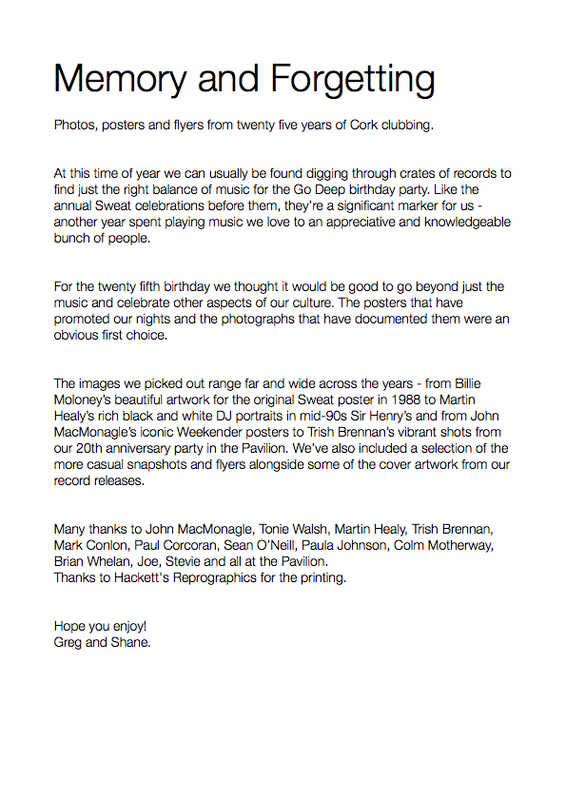 Greg Dowling started playing records in Sir Henry's, on South Main Street, Cork in the Autumn of 1988. 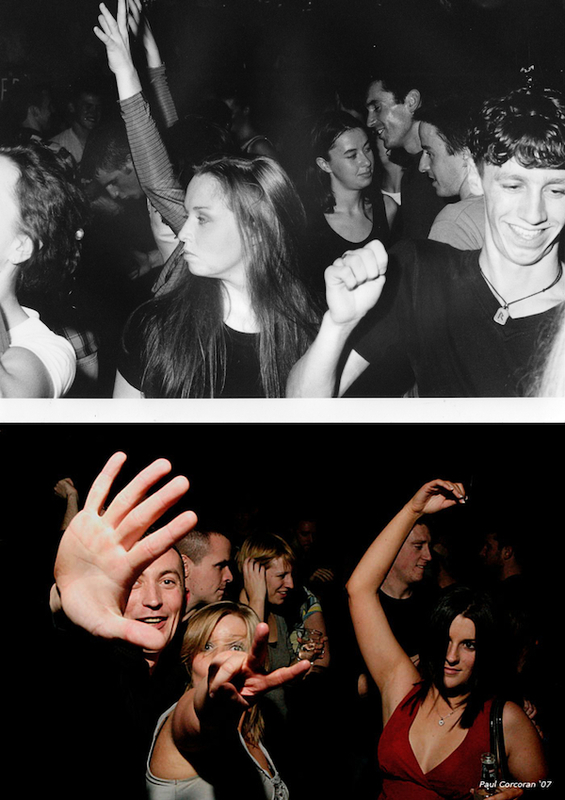 He named the Thursday night party Sweat Dance and, on opening the doors for the first time, was amazed, delighted and secretly scared witless when the club filled to capacity within an hour. 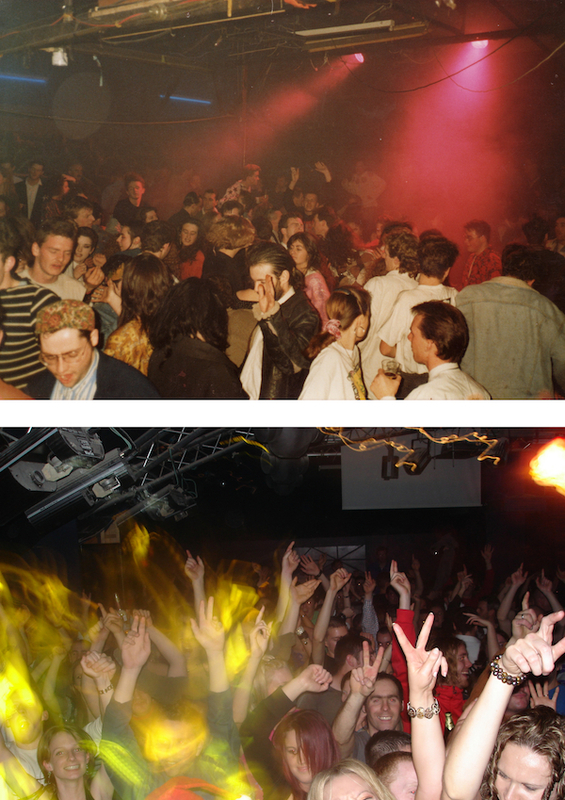 Over the next six months Sweat continued to draw the crowds, prompting club manager, Sean O'Neill, to ask Greg if he would take over on Saturdays as well. 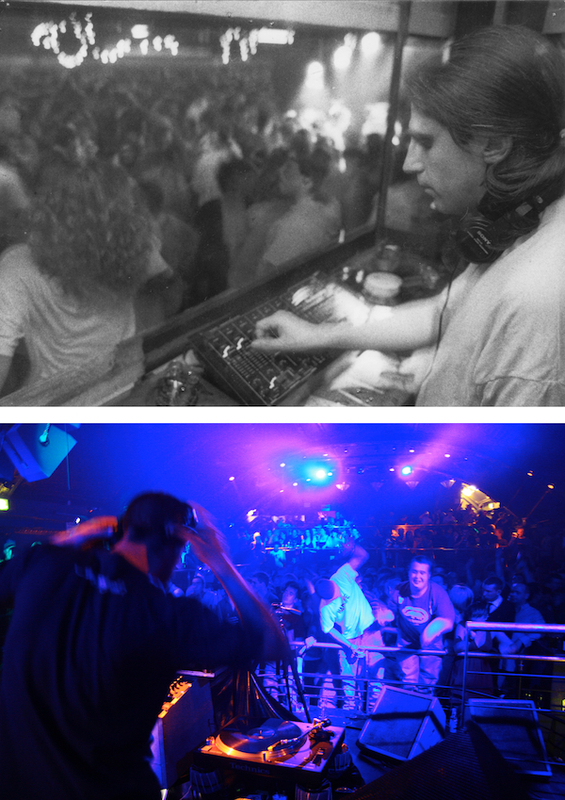 In order to differentiate between the two nights, Greg asked Shane Johnson and Morgan Hurley to join him behind the decks for the new Saturday party. 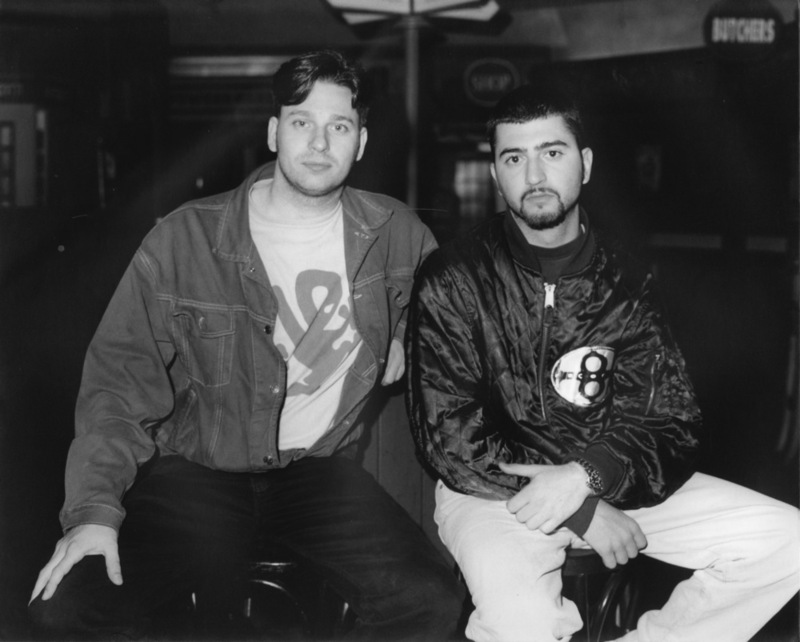 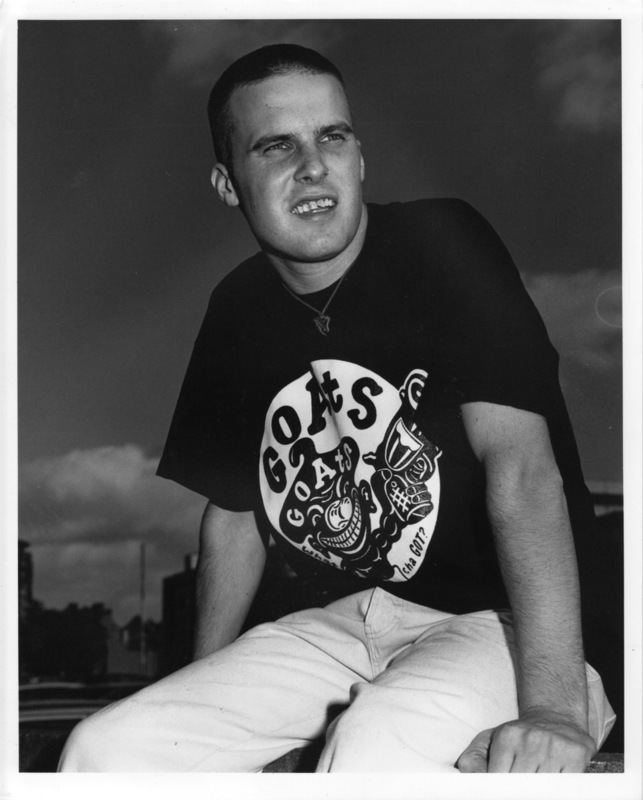 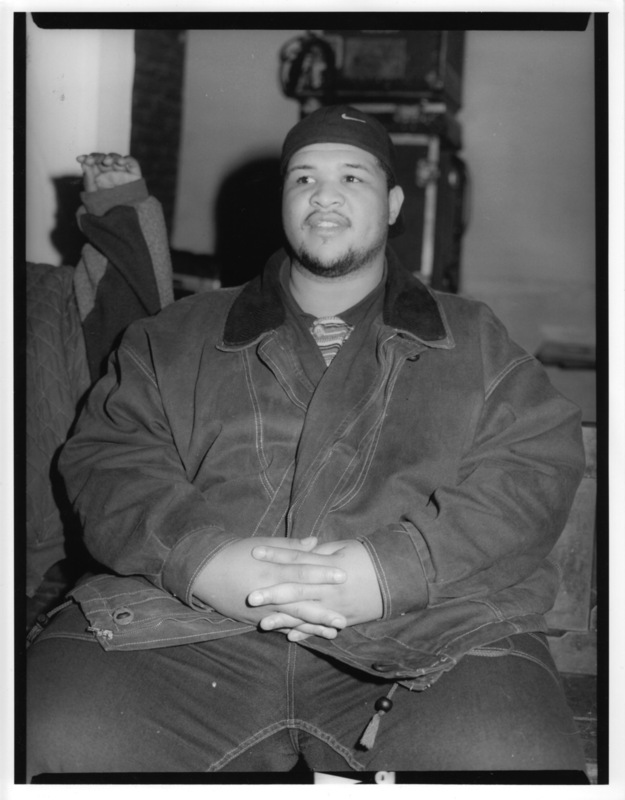 Morgan moved to London shortly after but Greg and Shane's partnership stuck and they have continued to play and, several years later, produce records together. 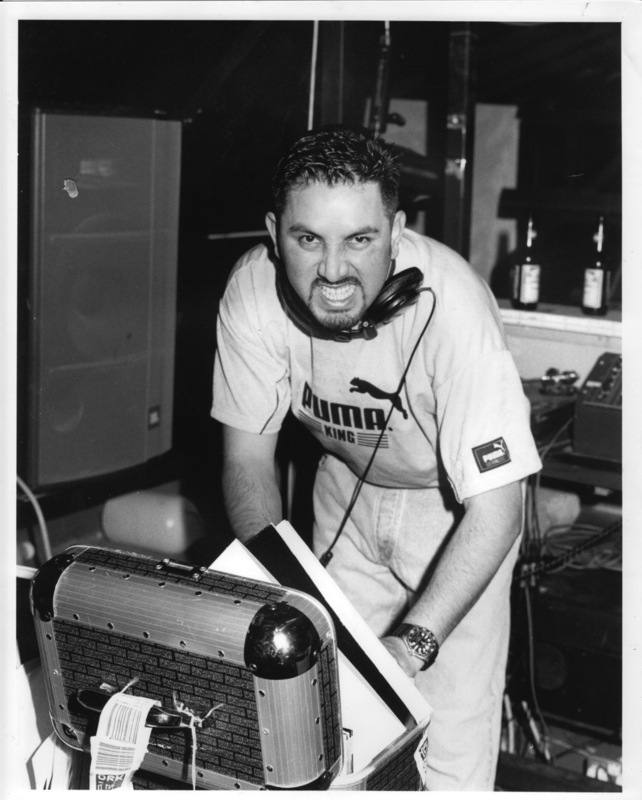 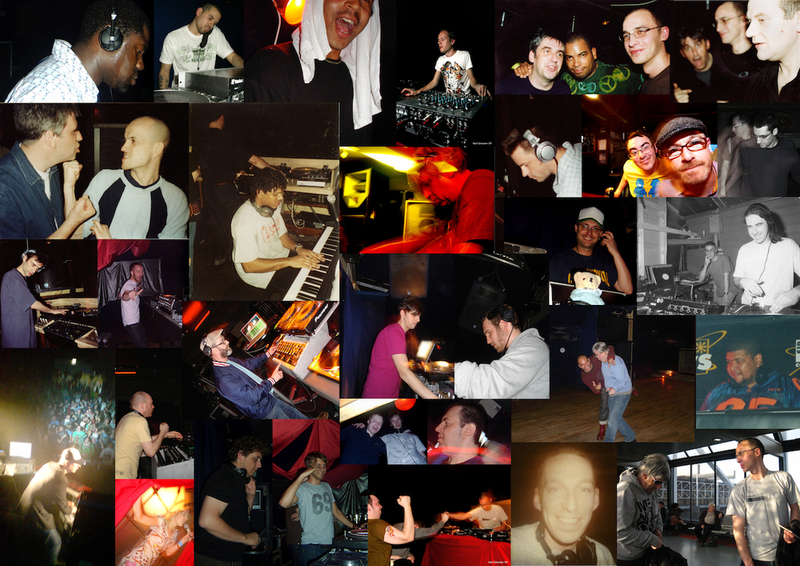 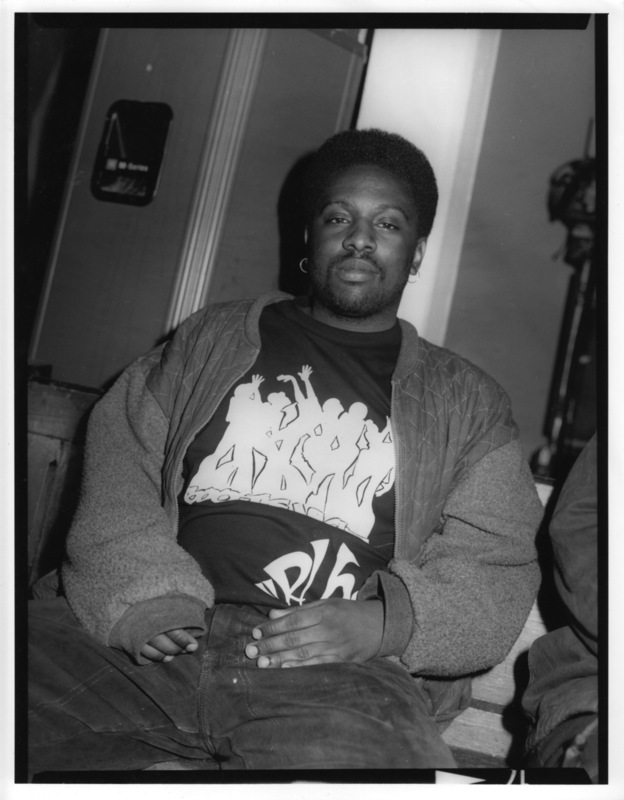 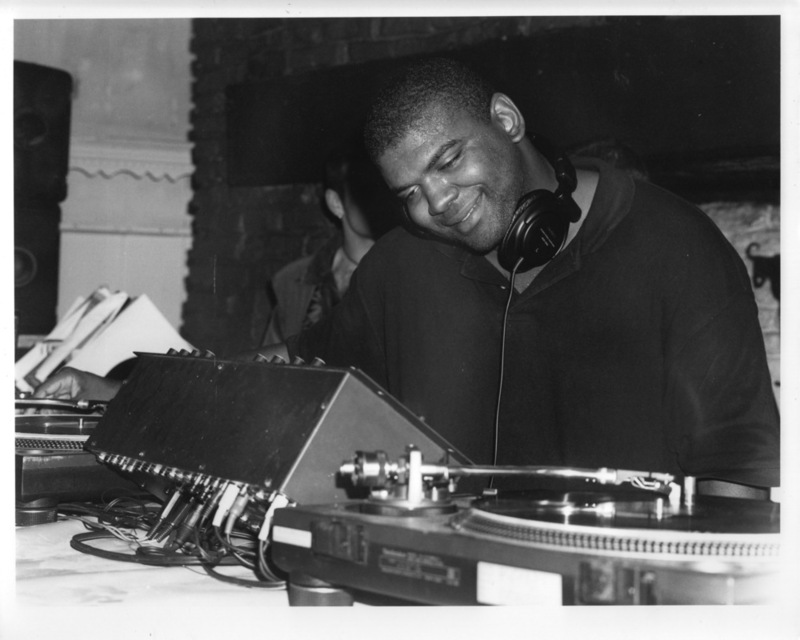 Throughout the thirteen years of their Sir Henry's residency, the Sweat birthday party was the most popular fixture on the calendar - a night when old faces came together with new to celebrate the city's favourite house music. 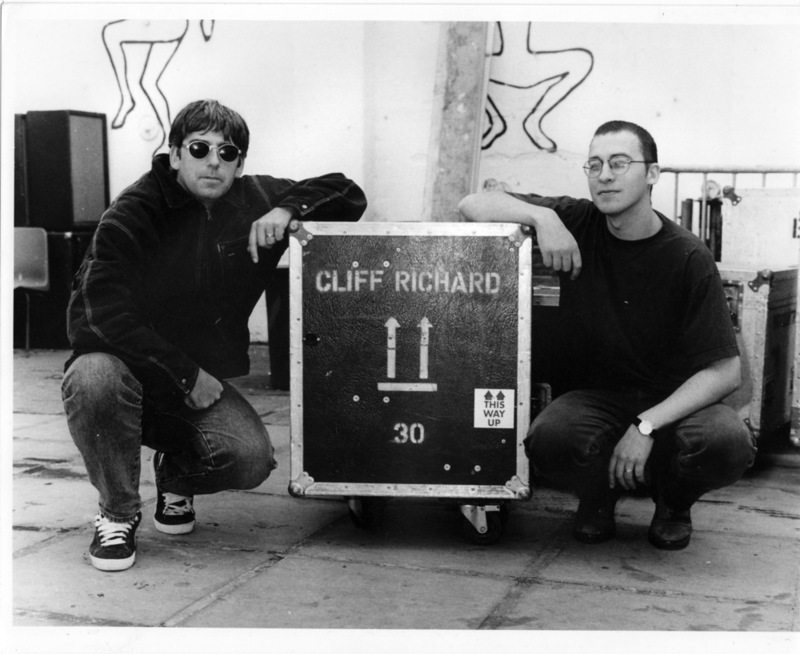 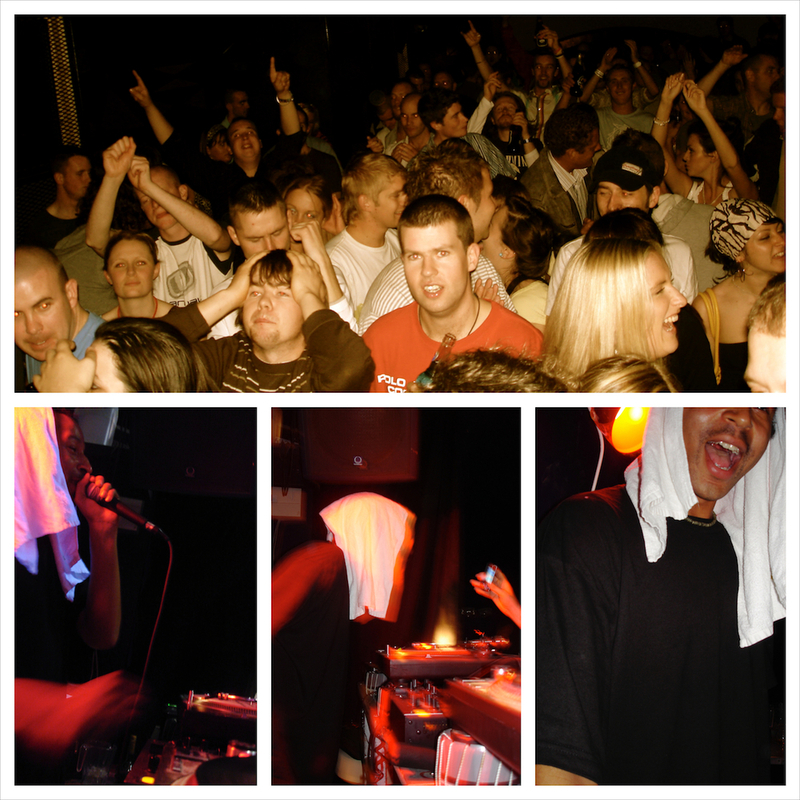 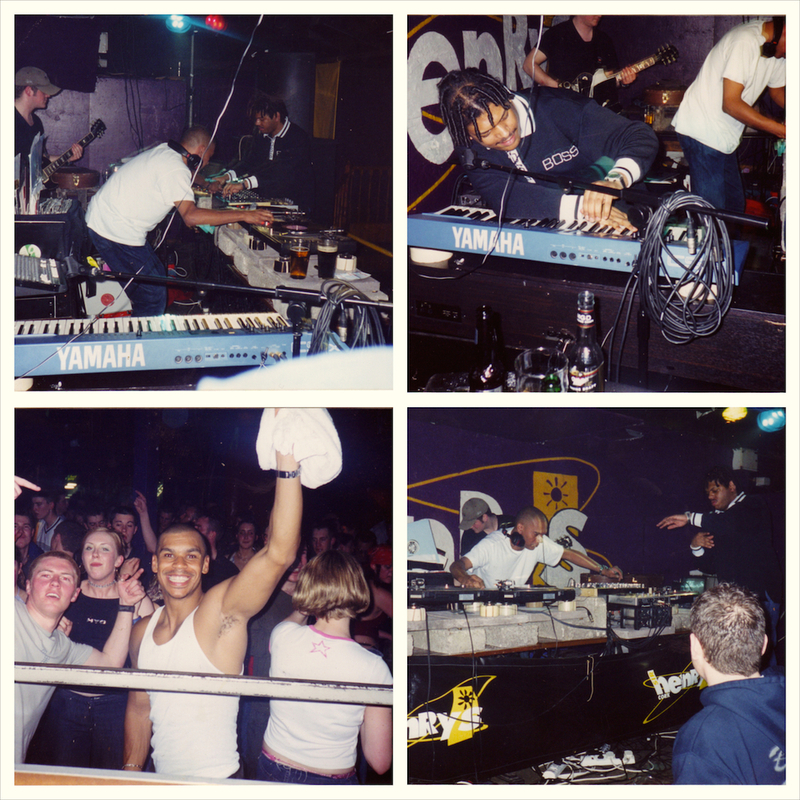 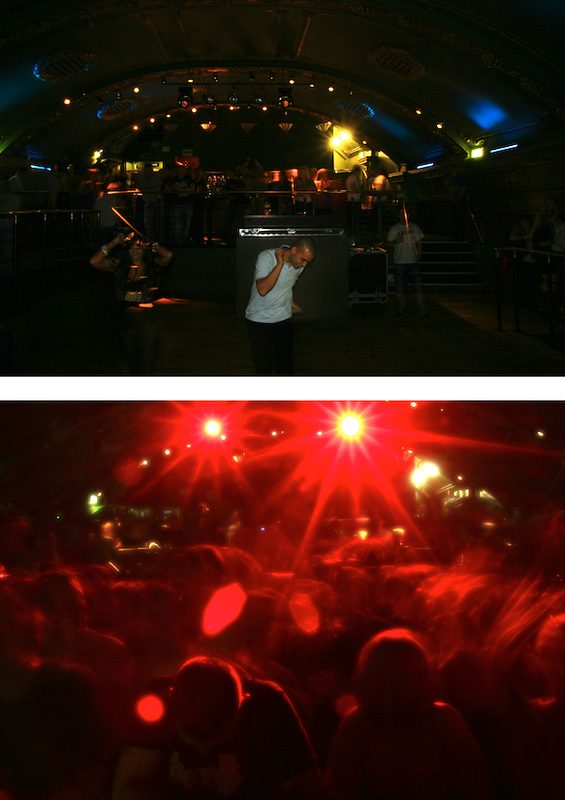 In November 2001, after an emotional final Sweat Dance, Greg and Shane finished their residency in Sir Henry's. 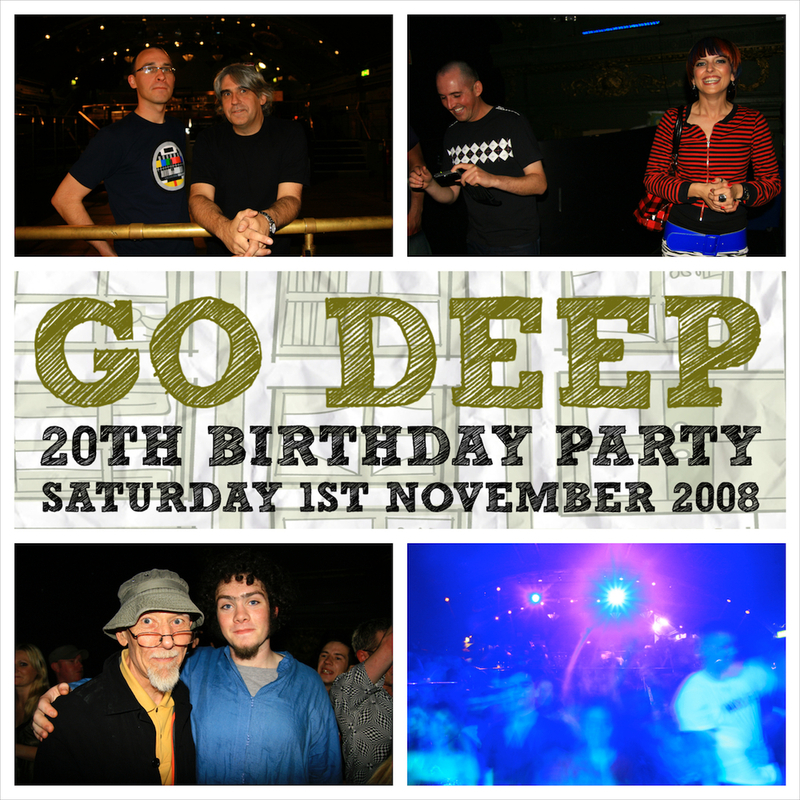 They started the Go Deep night several months later and have continued the annual November birthday party tradition to this day. 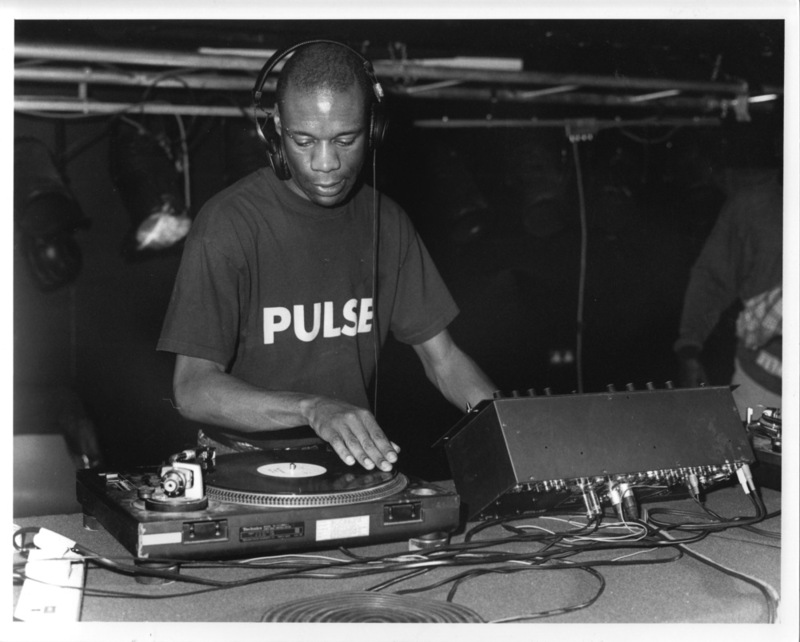 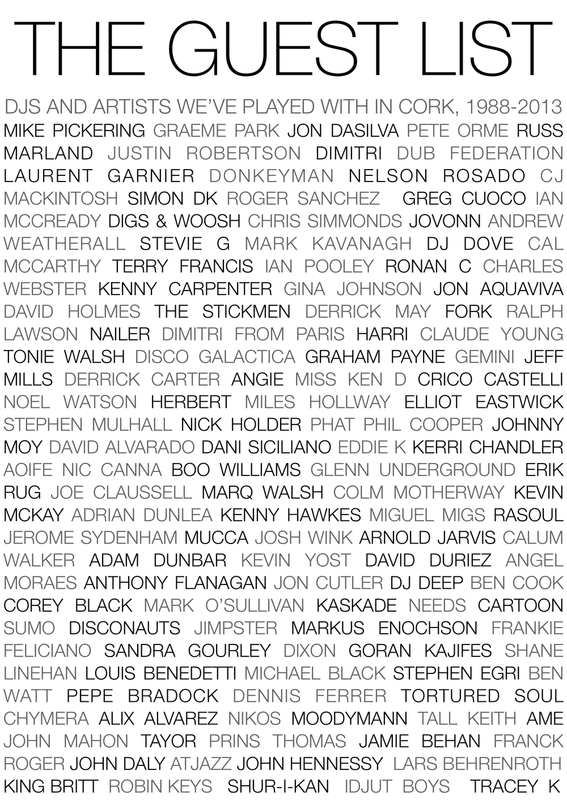 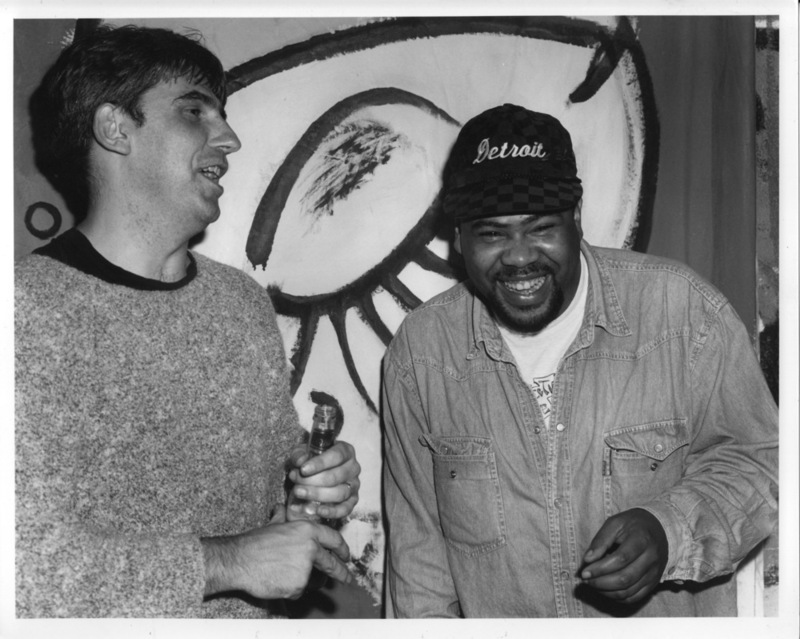 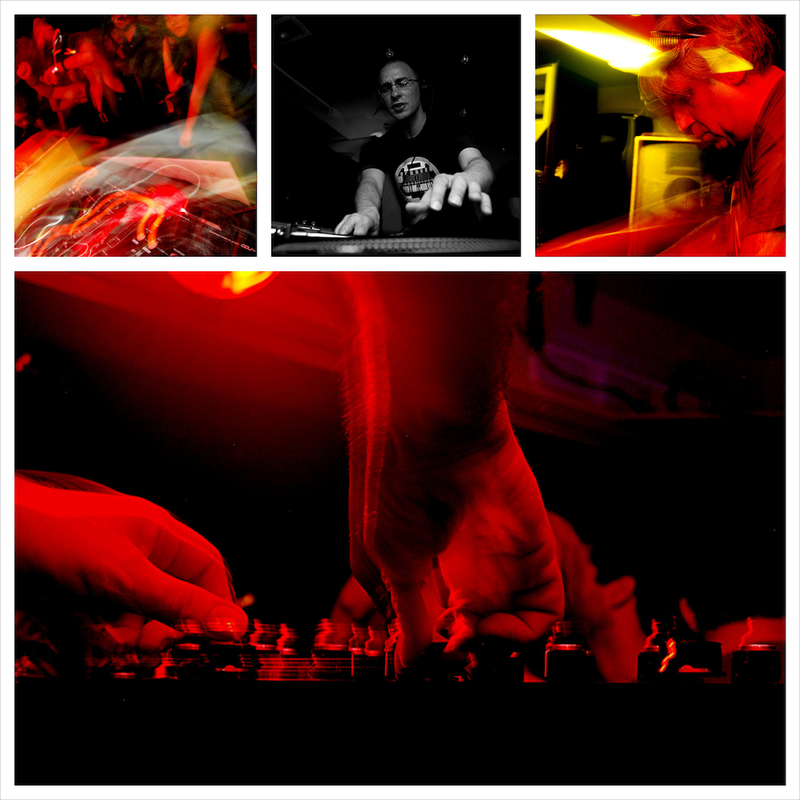 In November 2013 Greg and Shane celebrated twenty five years of house music in Cork with a series of events in The Pavilion Theatre. 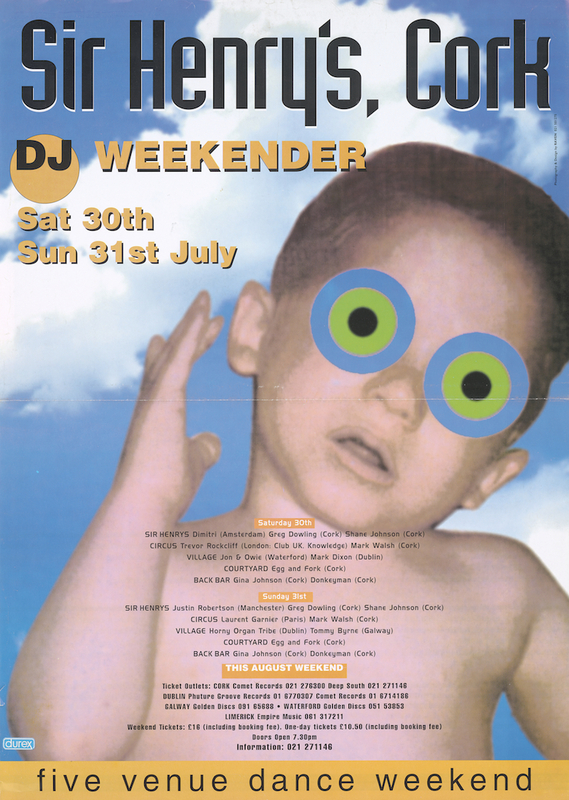 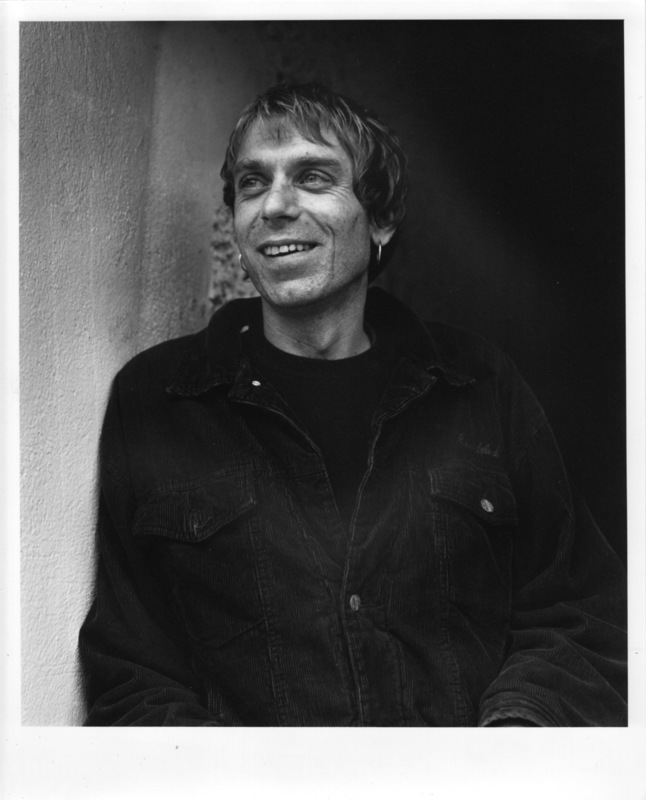 As well as hosting a long weekend of Go Deep parties, the venue staged several performances of Raymond Scannell's acclaimed play, Deep, set in and around the early 90s Sir Henry's scene, and housed an exhibition of posters, flyers and photographs named Memory and Forgetting. 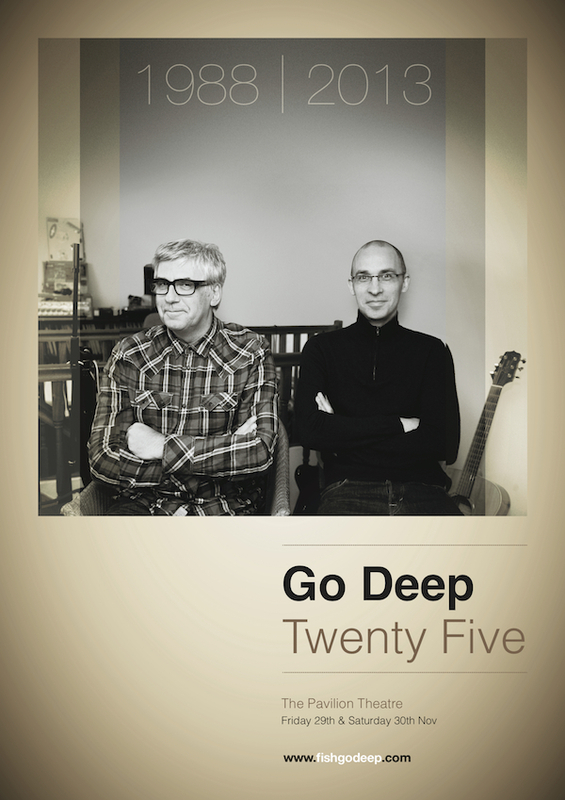 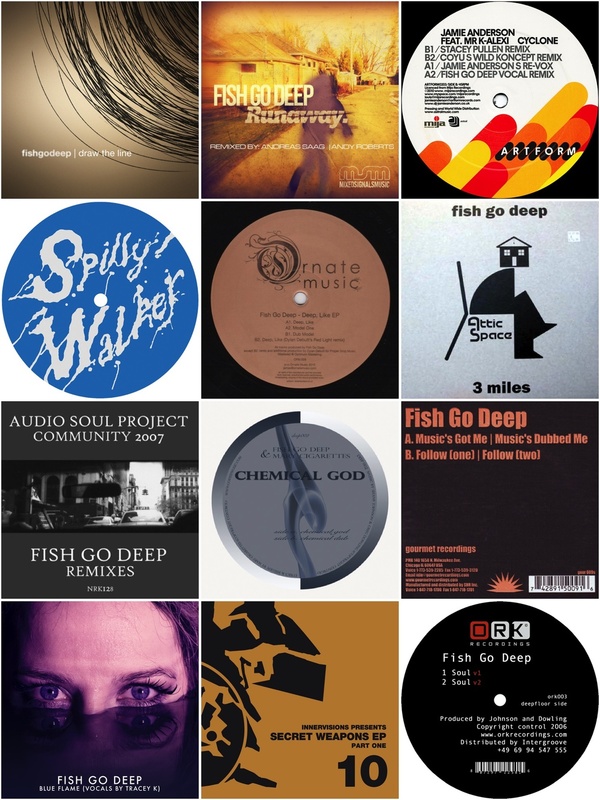 Greg and Shane also launched a compilation of their Fish Go Deep productions and remixes called So Far So Deep Volume One.